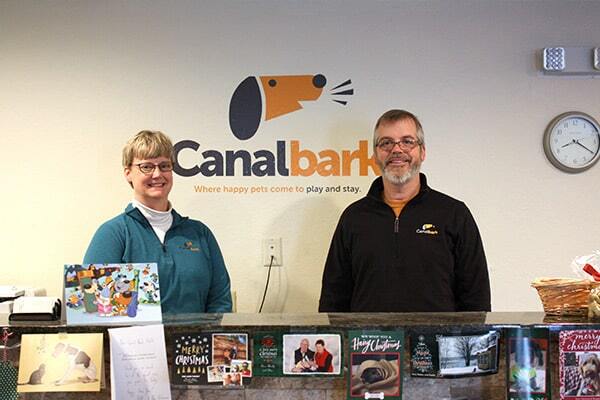 Canal Bark was established in 2015 by owners Andrea Schokker and Steve Graham along with their friend and Manager, Brenda Olson. As dog owners, we saw a need in Duluth for the type of upscale facility that is common in larger metro areas. Andrea and Steve love the Duluth community and wanted to be a part of fabulous group of unique businesses in the area. 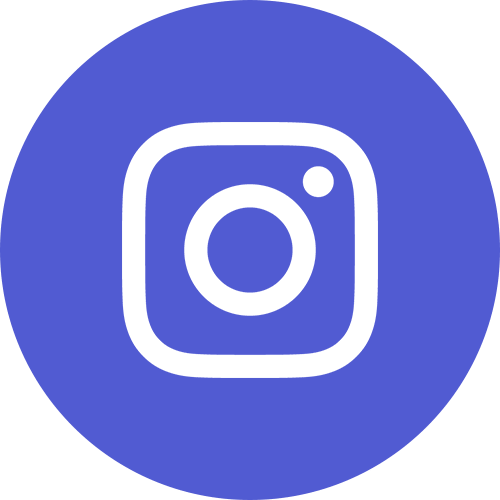 Andrea and Brenda both have a background in showing horses and dogs (Norwegian Elkhounds) and began brainstorming to develop the business plan. Brenda moved up to Duluth from the Twin Cities area and we found a great location in the former Twig Bakery facility near the Airport. We’ve been moving full steam ever since! We take pride in staying current with the national state of the art in providing top pet services while also being your locally owned source for fabulous care for your furry loved ones. 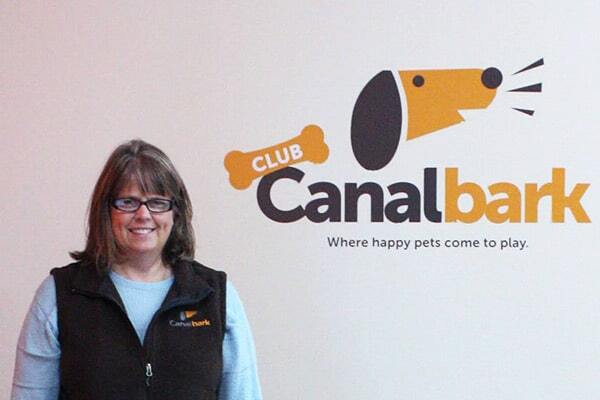 Canal Bark is an upscale yet affordable one-stop pet facility. We strive to provide hotel and spa like services for your pet in a safe and clean environment. We select effective cleaning products that have lowered impact on the environment and that minimize exposure to harsh chemicals. Air quality is of utmost importance for facilities that provide pet care. We have a state of the art heating, air-conditioning, and ventilation system that provides an air exchange rate of 0.9 cubic feet per minute per pet. This significantly reduces the potential for spread of disease, reduces humidity, and reduces the potential for odor. Brenda manages the daily operations at Canal Bark. She has three dogs, Gwen, a Jack Russell Terrier, Sydney, a Brittany, and Rane, a Norwegian Elkhound. 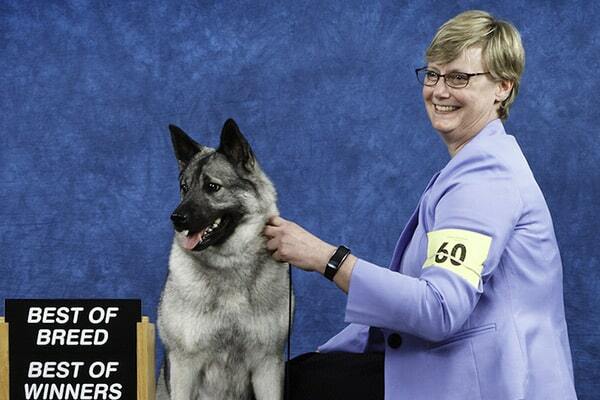 She has shown her dogs to AKC titles in obedience and conformation and is a member of the Duluth Kennel Club. 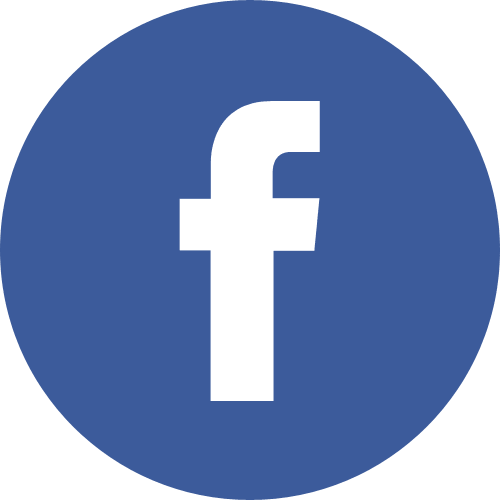 Brenda has over 25 years experience in working with animals, including management and training positions at equestrian facilities and kennel facilities. Brenda knows that your pets are part of your family and makes sure they are as comfortable as possible during their stay at Canal Bark. Andrea co-owns Canal Bark with her husband, Steve Graham. They have a son named Aidan and 3 dogs: Siri the Norwegian Elkhound, Karma the Pharaoh Hound and JJ the Schipperke. Andrea oversees business strategy and planning and occasionally runs some of the training classes. She has over 30 years of experience with training horses and dogs. Her dog related experience includes training, showing, judging, breeding, and kennel design and management. 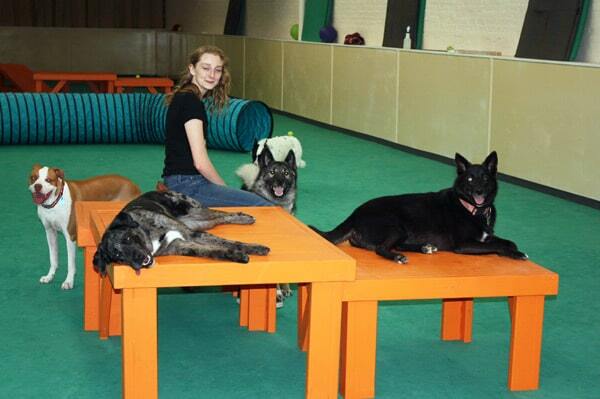 Andrea is a past President of the Norwegian Elkhound Association of America and is a current Board member of the Pharaoh Hound Club of America. She also is a member of the Duluth Kennel Club. She has owned and shown Norwegian Elkhounds, Pharaoh Hounds, and Schipperkes. She has shown her dogs to AKC titles in agility and conformation. She owned/bred the #1 Norwegian Elkhound (All- Breed) in 2008, Best in Show, Specialty Best in Show, and National Futurity winners. She developed the business plan for Canal Bark based on the need for an upscale, conveniently located, one-stop pet facility in Duluth. Steve was the proud owner of several Cocker Spaniels and many cats as a child. 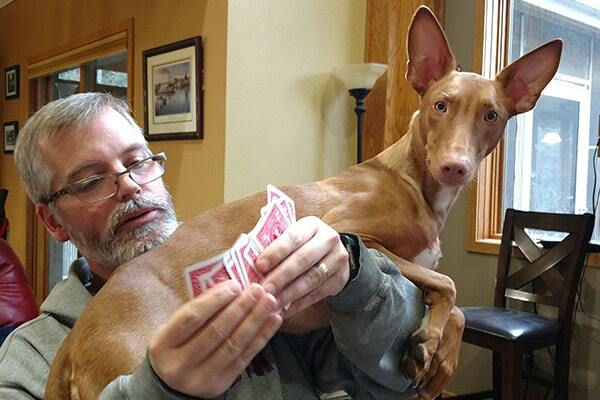 Since marrying Andrea in 1999 he has been immersed in many pet related adventures. Steve manages the website and all information technology services for Canal Bark. He is also the main hiker for dogs who sign up for our special hiking packages. Maren K started with us as kennel staff in July 2015, but now primarily manages the front desk and has administrative duties. Maren loves the dogs at Canal Bark, and also enjoys assisting the human clients and seeing all their needs are met. She is excited by signing up new clients and facilitating in excellent first experiences for their furry family members! Maren has one dog of her own, a border collie/lab mixed named Houdini. Maren and Houdini love to go on outdoor adventures and eat ice cream together. Houdini occasionally partakes in day camp and likes giving kisses to all his doggie girlfriends. Maren graduated from the University of Wisconsin- Superior with a BFA in photography; she enjoys managing the Canal Bark Facebook page and taking photos of all the adorable guests that stay at Canal Bark. Jessica C has been part of our incredible staff since March 2016. 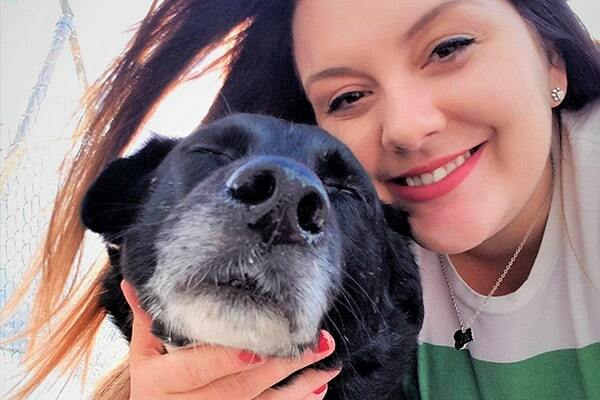 As a very active pet care assistant, Jess is constantly learning about the needs of our day campers and has built relationships with all of the furry faces that come into Canal Bark. She is excited by working with the dogs to see how they mature and grow. Jessica served in the Minnesota National Guard for four years, and has implemented her outstanding work ethic from there to Canal Bark. 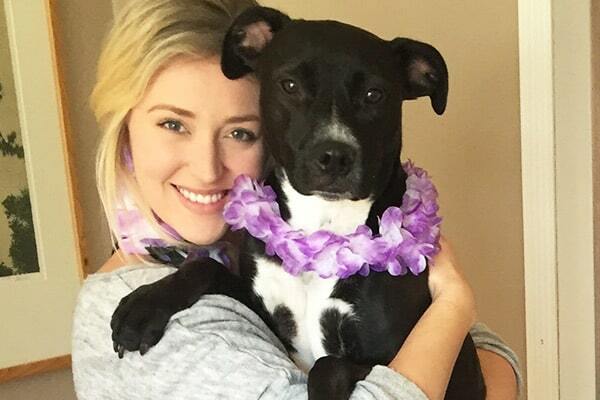 Jess has two dogs of her own, Otis a Jack Russel and Luna a pit/lab mix. Outside of Canal Bark, Jess and her pups are quite active! They frequently hike together and take camping trips. Jess also is a self-employed house cleaner and attended University of Minnesota Duluth for early childhood studies.